Protect the bodies tissue’s and cells against oxidative damage. Get rid of and prevent age spots. Oxidation of the skin causes age spots and Grape Seed Extract fights these free radicals. 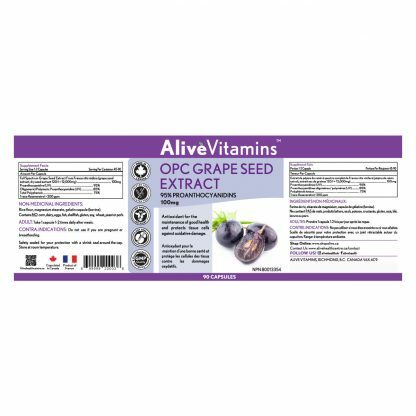 Alive Vitamins OPC Grape Seed Extract is made exclusively from fresh, non-GMO grape seeds from France and they are separated during juice production. This method produces a high ratio of the key polyphenols. The extraction process uses water and ultra-filtration; not alcohol solvents. The result is a 500:1 concentrate of pure, potent polyphenols. 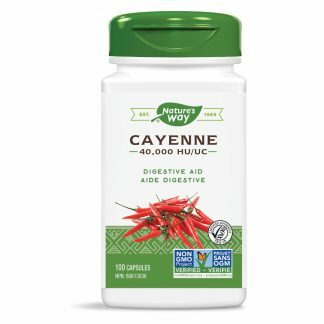 Flavonoids help to strengthen blood vessels, increasing the tone and elasticity of capillary walls, enhance the effect of vitamin C, and help to quench free radicals. 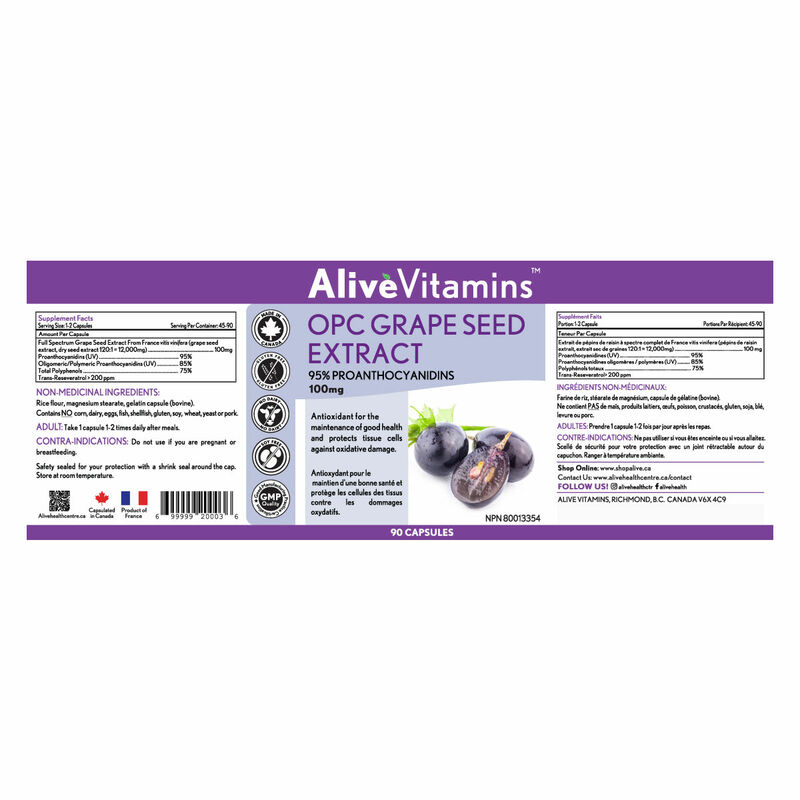 Alive Vitamins OPC Grape Seed Extract is of the highest quality. 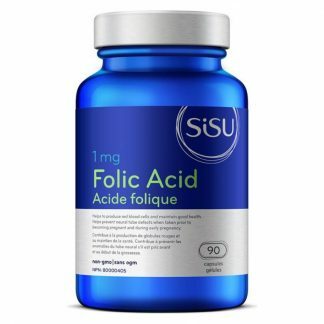 Our formula has many benefits which include: Improves vascular health and reduces the risk of heart disease and stroke, combats macular degeneration (vision damage), fights cancer, helps preserve and reinforce collagen in the skin. 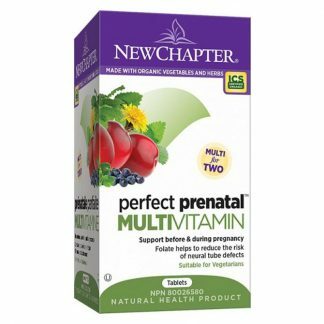 It is recommended to combine Grape Seed Extract with Alive Vitamins Bilberry as well as Alive Vitamins Lutein formulas for those who are wanting to improve eye health. North American’s are particularly concerned about heart disease and the good news is, Grape Seed Extract has been shown to improve vascular health and reduce the risk of heart disease and stroke. Grape Seed Extract has antioxidant properties more powerful than vitamin C or vitamin E. Bioflavonoids (especially leucoanthocyanins), linoleic acid and OPC’s are highly concentrated in grape seeds. Because of its powerful, positive influence on blood vessels, Grape Seed Extract may reduce the risk of heart attack and stroke, strengthen weak capillaries and increase blood flow, particularly to the extremities. 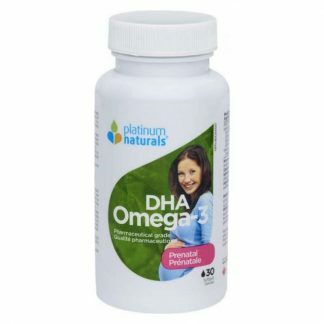 Many experts regard it as a beneficial supplement for conditions associated with poor vascular function – including varicose veins, diabetes and painful leg cramps. Another common health concern is eye health. Grape Seed Extract has been shown to combats macular degeneration (vision damage). Grape Seed Extract also increases blood circulation in the eye and thus fights against macular degeneration and cataracts. 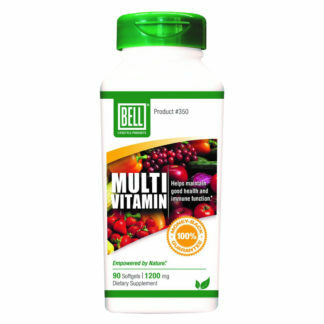 As mentioned above, it is recommended to take with Alive Vitamins Bilberry and Alive Vitamins Lutein for best results when dealing with eye health specifically. Cancer is a disease that affects almost all of us in one way or another. We may not have it ourselves, but we know someone who does. While we do not have a bullet proof cure, there are many natural remedies that help to prevent as well as help fight cancer. We always recommend speaking to your health physician to find a program that works for you. When choosing what you want to take it is important to research and note the benefits of taking Grape Seed Extract. The antioxidants in Grape Seed Extract work to correct damage to the genetic material of cells that could lead to the formation of tumors. Collagen is what we are made of and Grape Seed Extract helps to preserve and reinforce collagen in the skin. 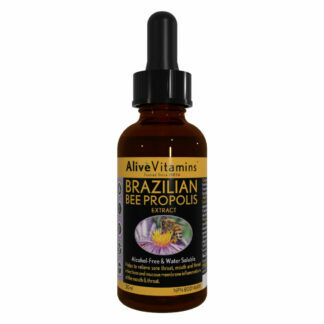 Therefore, Grape Seed Extract has the ability to help reduce wrinkles, blemishes and age spots. The Alive formula is 500:1 which means it is 500 times stronger than regular grape seed! 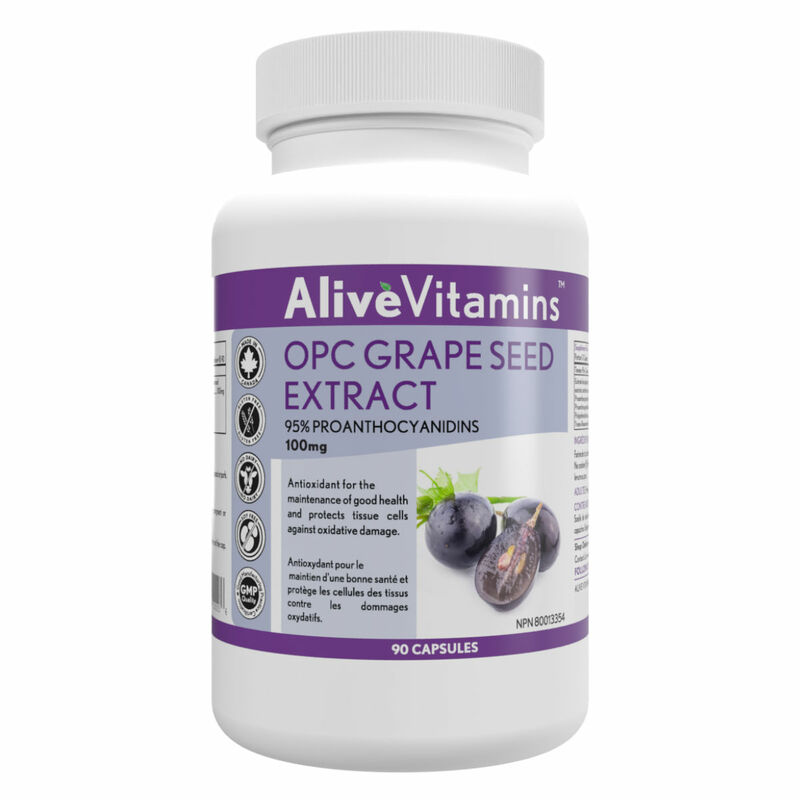 Therefore, if you are wanting to take your vitamin regime to the next level, try taking Alive Vitamins OPC Grape Seed Extract.